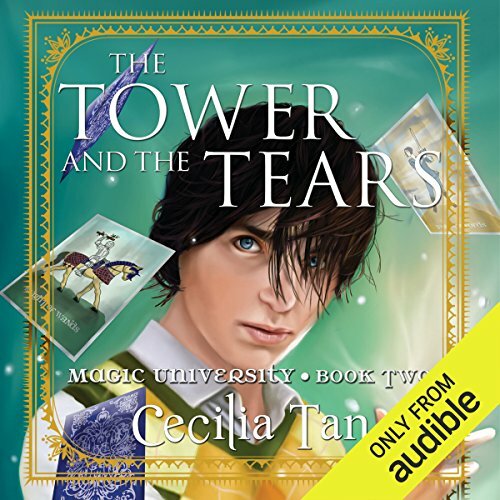 ©2010 Cecilia Tan (P)2014 Audible Inc. Unlike the first book this book has almost no plot. the plot that is there is just an excuse to get to the next adult scene. Very disappointing after the first book. Narrator shows some weaknesses in this volume as well.